This is the last week of our Whole30 experience. I think we are both excited and nervous to begin the Whole30 Reintroduction. The last time we did the Whole30 we couldn’t wait to get back to drinking wine, we found we missed it the most! But this time, we can’t stop thinking about ice cream. It’s weird, isn’t it? You will notice in this week’s menu that I have included our reintroduction day, which is Wednesday. We decided to begin with dairy. Wednesday morning we will begin with a smoothie, you could also incorporate yogurt into this smoothie. For dinner, we are having Mexican Burgers with guacamole but also incorporating cheese. We are using a Mexican Oaxaca cheese but if you don’t have access to that, you could also use Monterey Jack or Mozzarella. We only introduce dairy on Wednesday and then for the next two days go back to Whole30 only food. Saturday is our next reintroduction day in which we will be introducing non-gluten alcohol aka Wine! YAY! Good luck with your Whole30 Reintroduction! We are now on the downside of the Whole30. At this point, you may feel like your food is boring and tasteless and if you eat one more egg you might vomit. It’s time to change it up. Make different foods from different cultures and ethnicities. Try different spices and jazz it up a bit. Be creative. Just follow the Whole30 Rules. 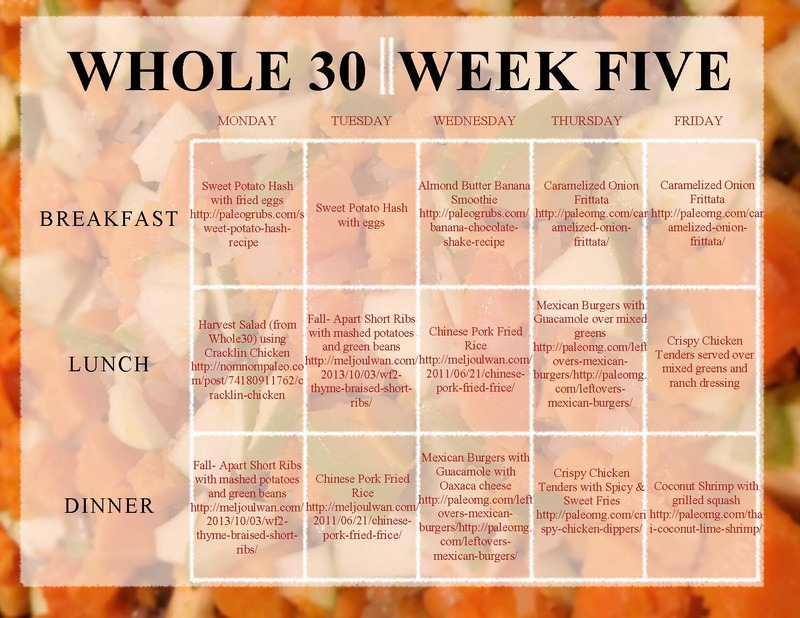 With that said, here is our Week 4 Menu for Whole30. 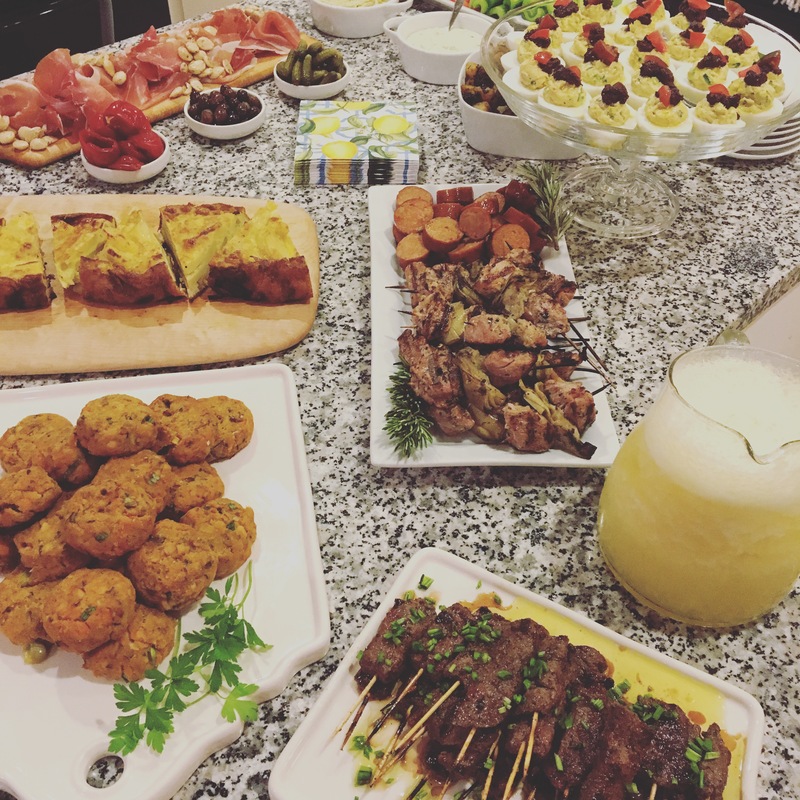 So people have been asking me about this Whole30 Tapas Party we had with a group of our friends. Just so you know, most of the people there were also doing Whole30. A couple of them were not though, and they actually enjoyed the food and had a good time. Actually, we all had a good time. 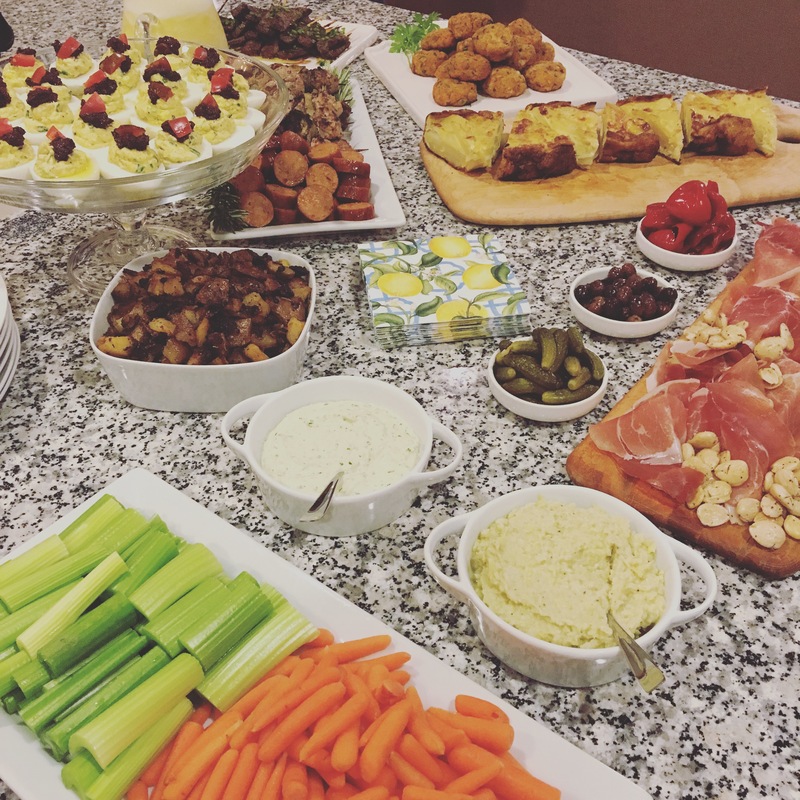 It is quite easy to throw a Whole30 Tapas Party with your friends. So I will start from the beginning, it is all about meat. Meat on sticks, grilled meat, even canned meat (by meat, I also mean fish). After meat, it’s all about your vegetables. You have veggies coming out of your ears on Whole30, but that’s not a bad thing. In fact, that’s a really good thing. Early on in the week, we all decided we were having a tapas themed Whole30 Party. But rather than follow the Tapas party in the Whole30 book, we made up our own tapas based on the Whole30 premise. Each of has had to make two tapas for the party. I made a Spanish Tortilla from Bon Appetit. Not to be confused with a corn or flour tortilla from Mexico. A Spanish tortilla or Tortilla Española, is like an omelet made with potatoes and it looks like a small torte. It usually consists of four ingredients: eggs, olive oil, potatoes, and salt. You can of course modify this to your liking. In Spain, it is often served as an appetizer or light meal. In addition to the Spanish Tortilla, we had beef skewers, using simply hanger steak with garlic, olive, salt and pepper. A friend of ours made the salmon cakes from the Whole30 book. This recipe can also be altered to use tuna, crab or lobster. The almond flour works as a great substitute for bread crumbs. The texture of these cakes is surprisingly delicious. He also brought roasted potatoes. Lastly, someone else made Deviled Eggs with Confit Tuna, Olives, Tomato, and Olive Oil along with pork tenderloin and artichoke skewers. I think the deviled eggs were the most beautiful deviled eggs I had ever seen. I am not a big deviled eggs person, but these were delicious. And how could you not try something so pretty? We made an artichoke hummus, using just canned artichokes, olive oil, garlic, salt and pepper, to go with all of these wonderful foods. We also made the Whole30 Cilantro Mayo which went great with the grilled meat skewers. We found Whole30 compliant prosciutto at Whole Foods and Marcona almonds, and made a pretty little display out of them. Of course, there was also olives, cornichons, and piquillo peppers. And because we needed more vegetables, we sliced up some celery and carrots. Voila! Food done. We felt as though we needed something more than sparkling water to go with all of our scrumptious food. We noticed on the Whole30 Instagram feed that La Croix sparkling water came up with a Whole30 approved Pina Colada. Simply take La Croix coconut water and pineapples and put them in a blender. 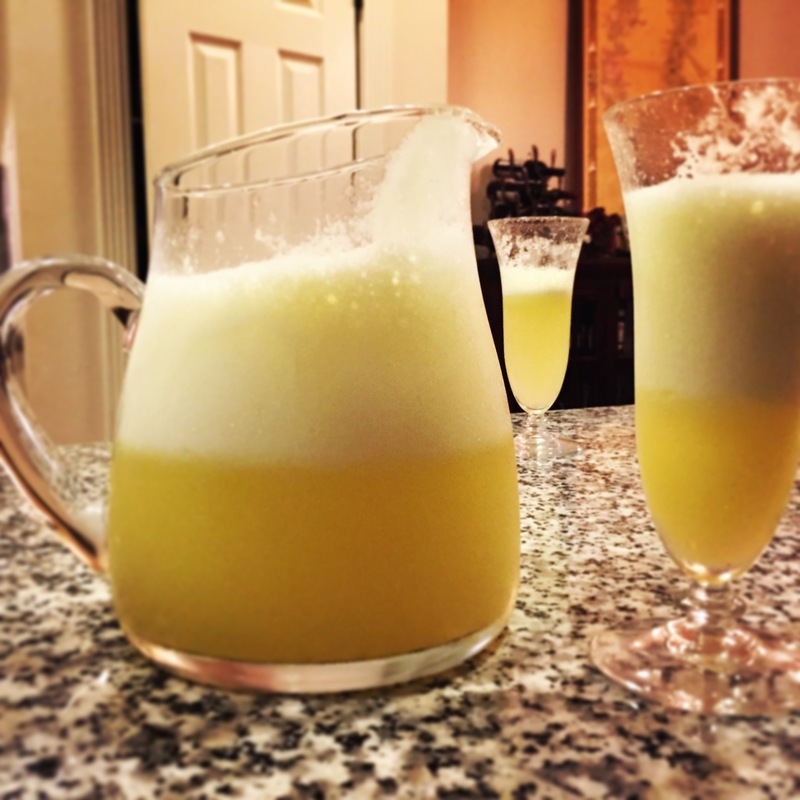 We used frozen pineapples to make the drink appear more substantial and frothy. It was awesome! I highly recommend it if you haven’t tried it already! For dessert, we had pineapple and blackberries. You start to notice that fruit tastes sweeter on the Whole30. It becomes your “candy”. And that’s it! Everything was simple, easy and delicious. We all left feeling full and with no regrets. Whole30 on! At this point in the Whole30, you are over the hump, and feeling a bit better about your food choices. Remember to eat until your full and always fill your plate with protein and vegetables before anything else. It’s important to remember the principles of the Whole30, this also helps to stave off hunger and cravings. 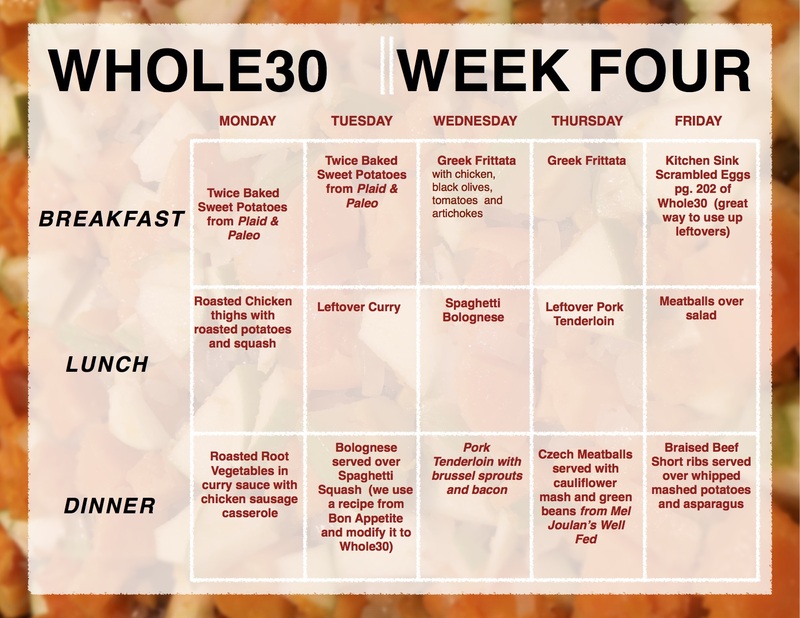 With that said, here is week three of our Whole30 menu. Have a great week! Here we are on day 8 and week two of the Whole30. Week two of the Whole30 tends to be a bit easier on everyone. You start to get the hang of things, you start to feel better, and let’s face it… you don’t feel like you want to kill everyone. Get a bit more creative this week with your menu, if you feel up to it. There are so many delicious paleo recipes out there that are Whole30 Approved. Don’t be afraid to try them. We learned from our first Whole30 that it is a lot easier to prep on the weekends and also make enough food to have leftovers the next day. Below is the tweet I posted with my homemade mayo and salad dressing for the week. Good luck to those of you starting your first Whole30 this week! 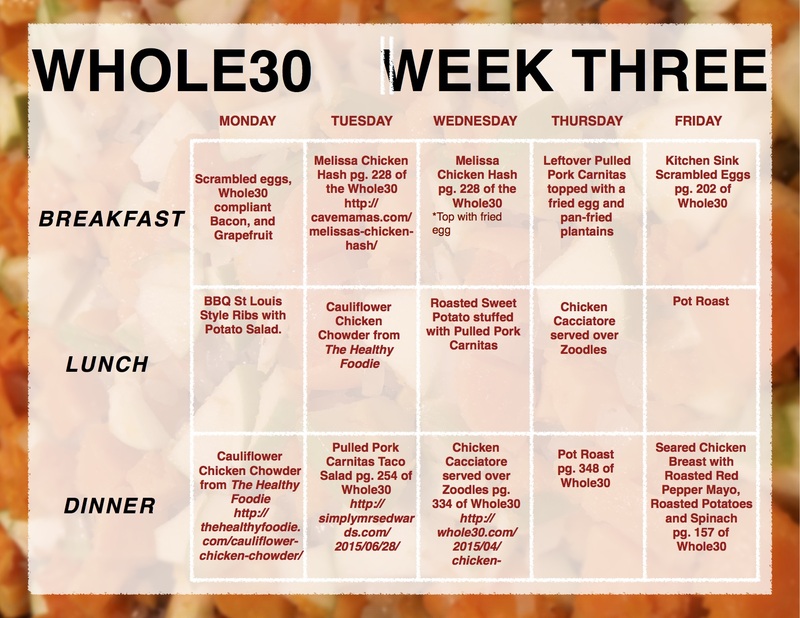 On Monday, January 4th, my husband and I are starting a second round of the Whole30. 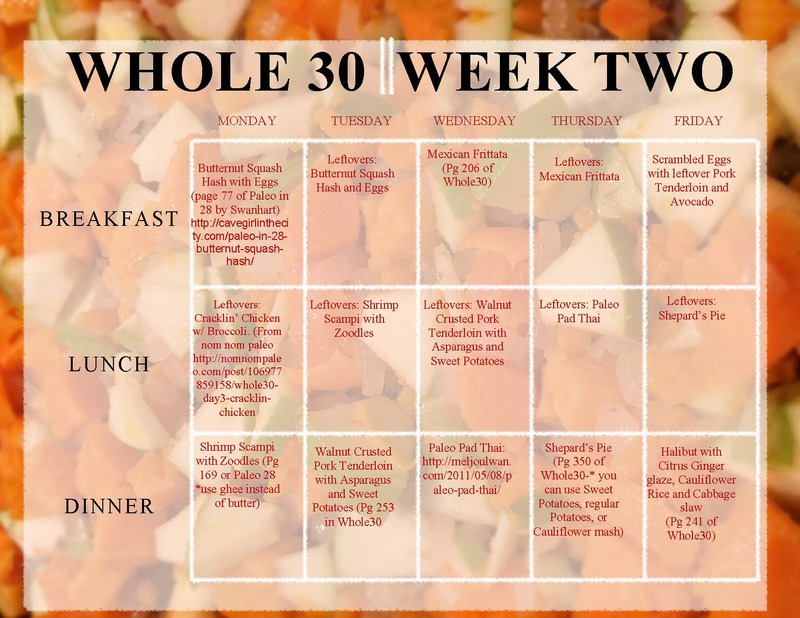 We did the first Whole30 Program in August and it was a great success. If you would like to join us and are not already on the mailing list, you are more than welcome to follow along as we post recipes and ideas throughout our Whole30 experience. I recommend reading their book, It Starts With Food and buying their other book, The Whole30 before starting. But if you don’t have time or the money just visit their website at http://www.whole30.com. 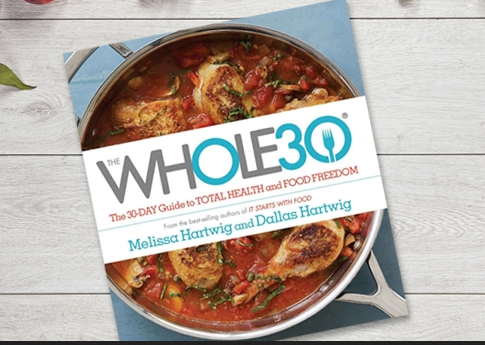 Once on the website, click on the tab TheWhole30 and then click on Whole30 Downloads. There you will find the program rules, shopping lists, meal templates etc. I suggest printing them all and making a binder. If you have any questions or concerns, would like to post your own comments and suggestions, you are more than welcome to do so here on this site. Whole30 also has their own Forum on their website. We are just here for added support. Good Luck! And Happy Whole30ing! 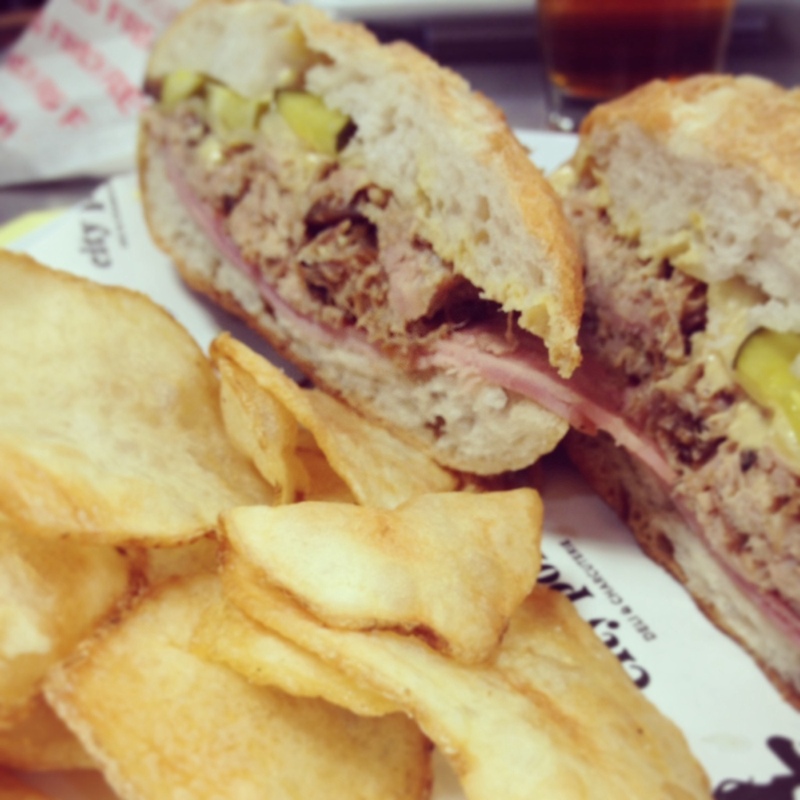 What’s your favorite New Orleans Restaurant? And what’s your favorite dish? 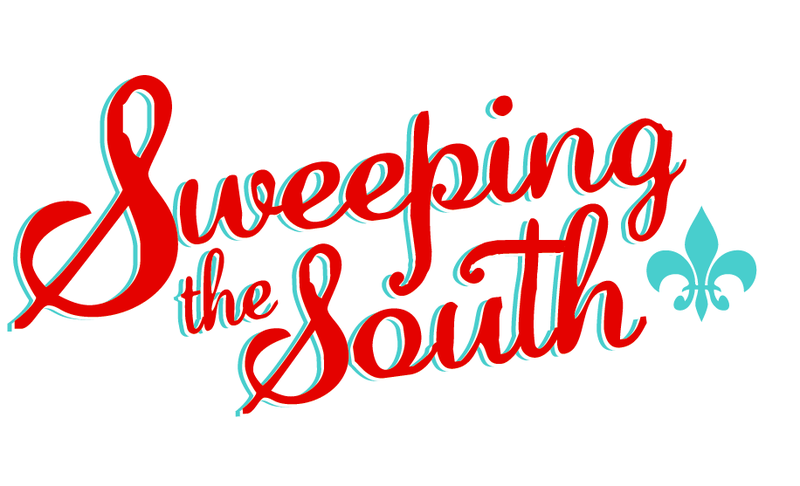 What is your favorite Louisiana Restaurant? And what was the best meal you had there?